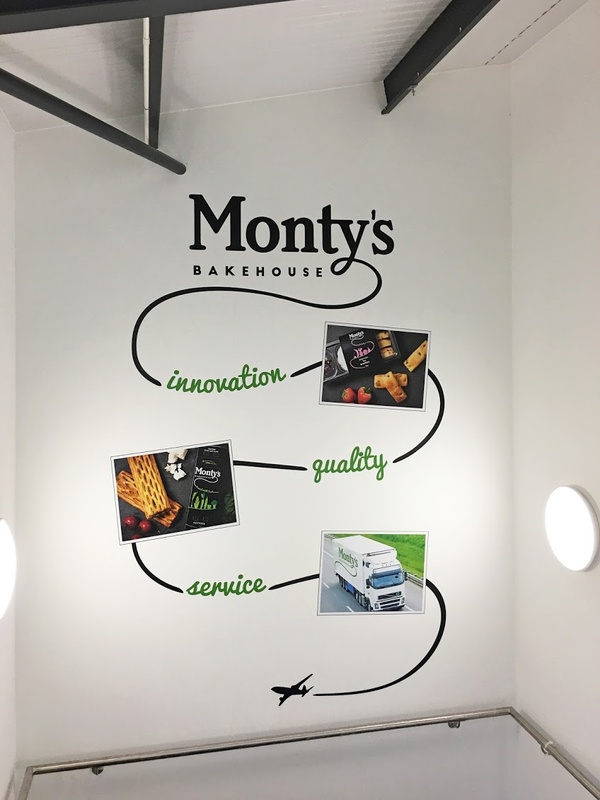 Monty’s Bakehouse are an award winning supplier of hand held snacks to the travel industry. 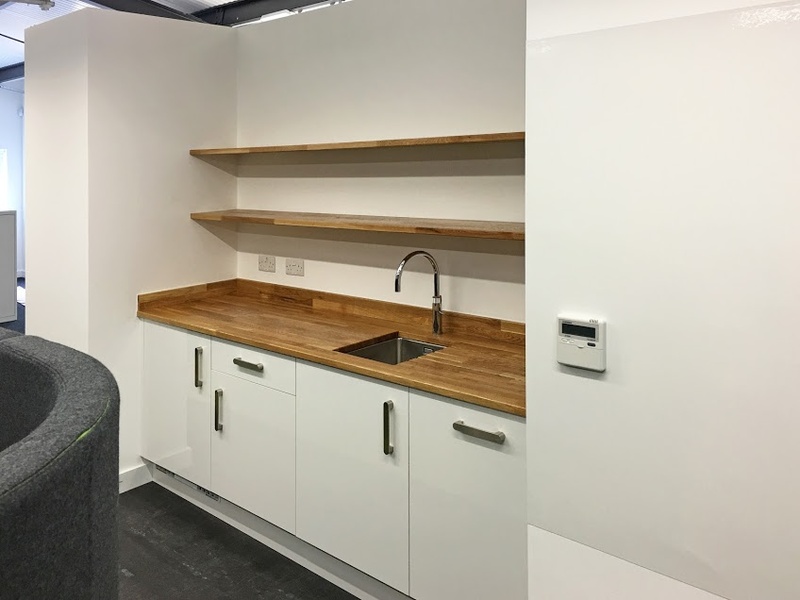 Continued success has led to the business growing quickly and their offices and test kitchens at Lambs Business Park in South Godstone, Surrey, were no longer able to support the needs of the business. 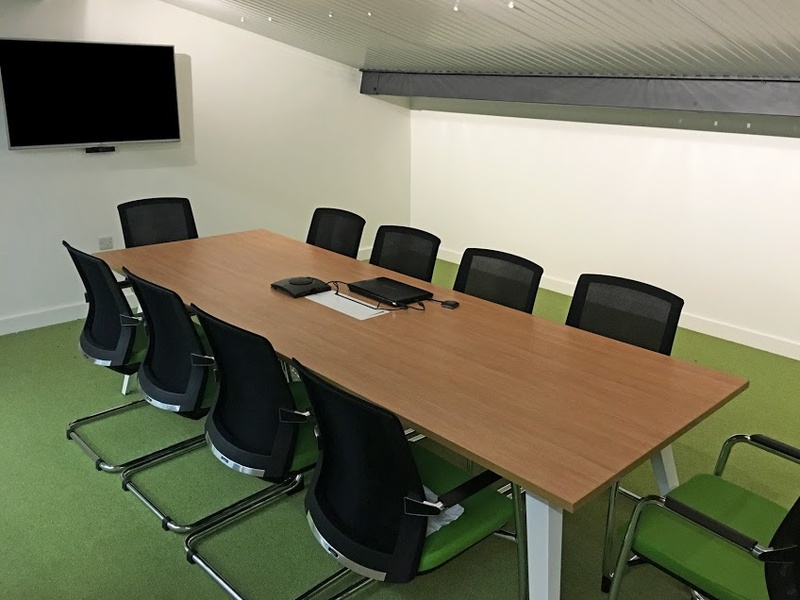 The decision was taken to develop a brand new purpose built facility – Orchard Barn - at Priory Farm, South Nutfield, also in Surrey. 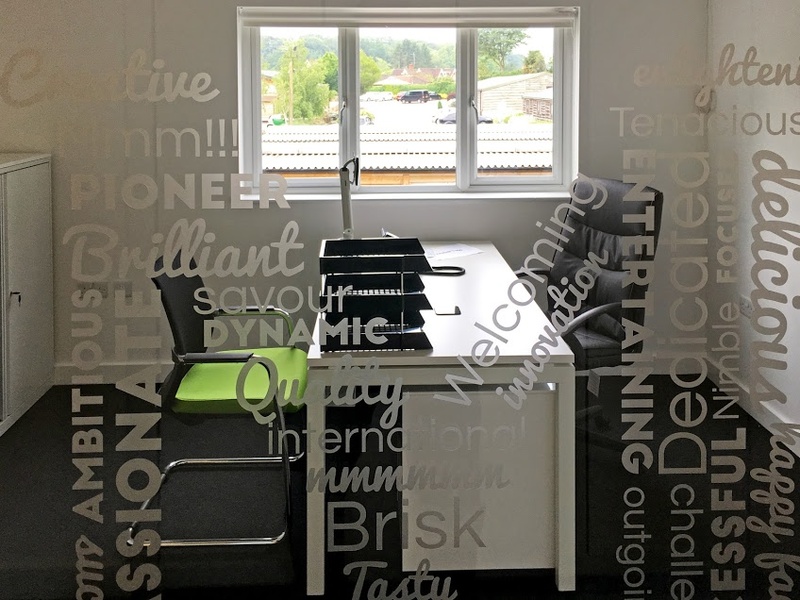 Orchard Barn is a timber clad building in keeping with other buildings in the farm complex but hidden behind that rustic exterior is a bright and modern workplace. 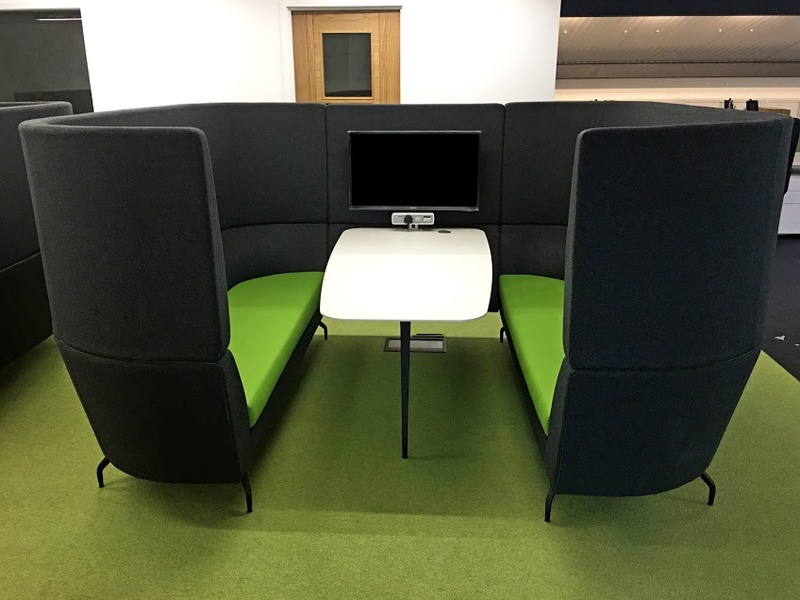 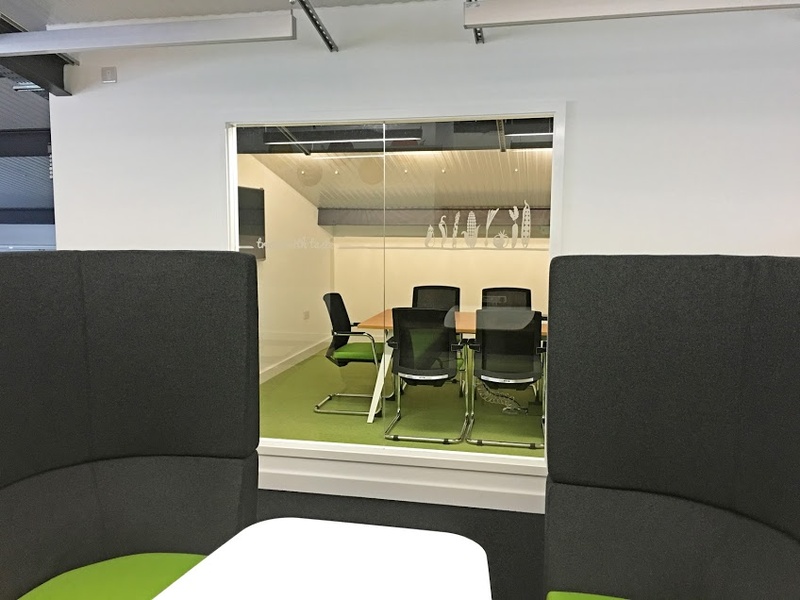 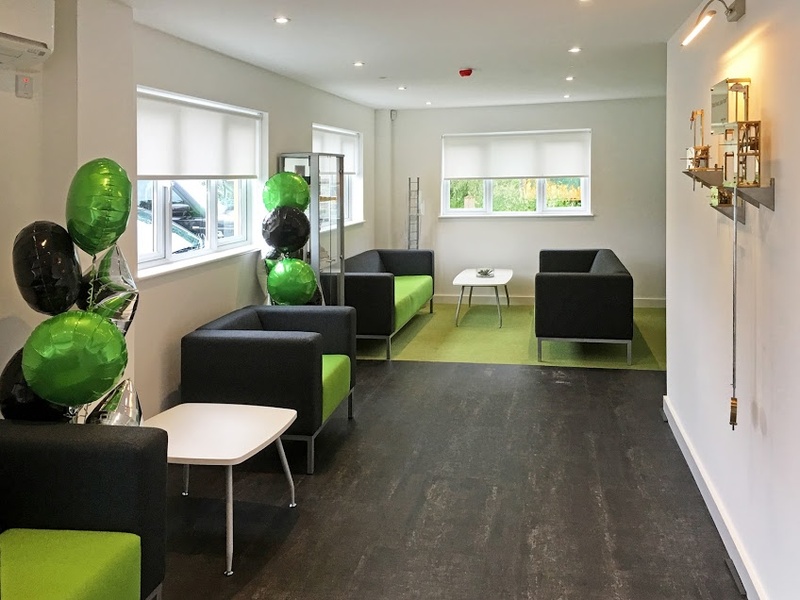 Trevor Blake were appointed to support the main contractor with interior fit out works that included new feature flooring and new furniture. 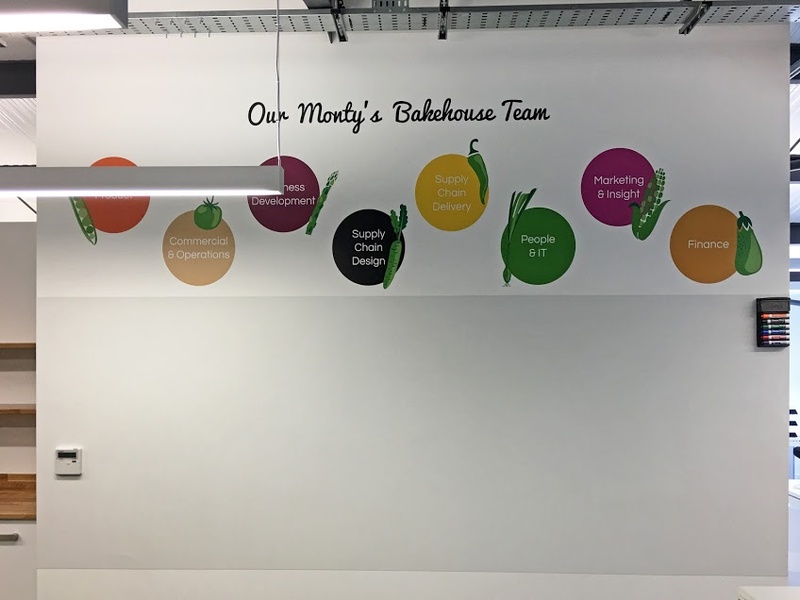 Company branding in the fun Monty’s style added to the workplace and helped everyone at Monty’s feel right at home from the moment they moved in.